Valerius Romulus, also Marcus Aurelius Romulus, was the son of the Caesar and later usurper Maxentius and of Valeria Maximilla, daughter of Emperor Galerius. 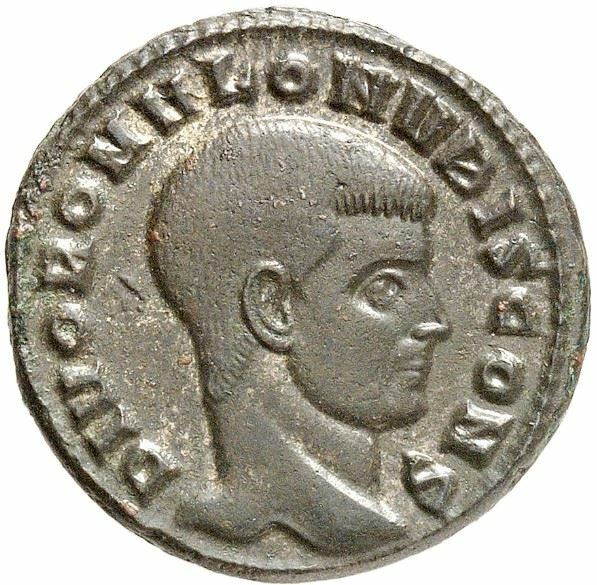 He was consul with his father in 308 and 309; the fact that Maxentius was the only consul for year 310 suggests that Valerius died in 309. He was buried in a tomb along the Via Appia. After his death, his status was raised to Divus and his father dedicated the Temple of Divus Romulus to him along the Via Sacra near the Roman Forum.